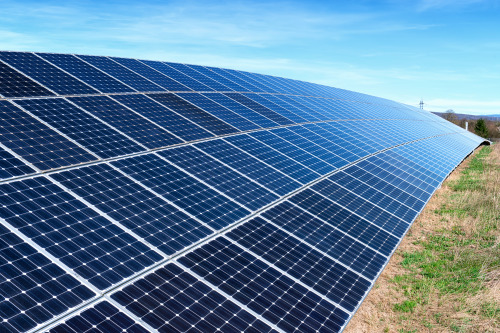 Upsolar has been awarded a contract to supply solar panels for a 23.6MW solar farm in Hilvan, Sanliurfa, Turkey. When operational, says the company, the farm will generate approximately 40 GWh and will be able to provide enough electricity to power approximately 17,500 households to the region. "This project not only paints a bright future for Upsolar but also for Turkey and the Middle East as both regions continue to ramp-up their solar energy capacity," said Ioannis Markatatos, Turkey and Middle East Director of Upsolar Group.